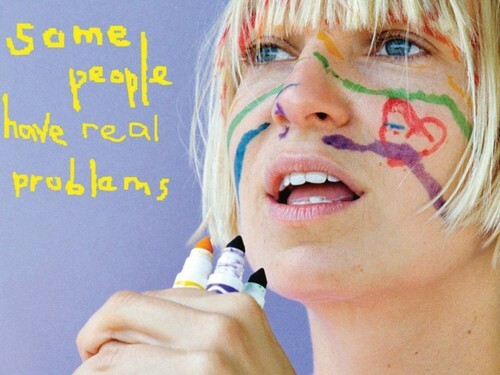 SOME PEOPLE HAVE REAL PROBLEMS. . HD Wallpaper and background images in the Sia club tagged: photo sia furler singer wallpapers.